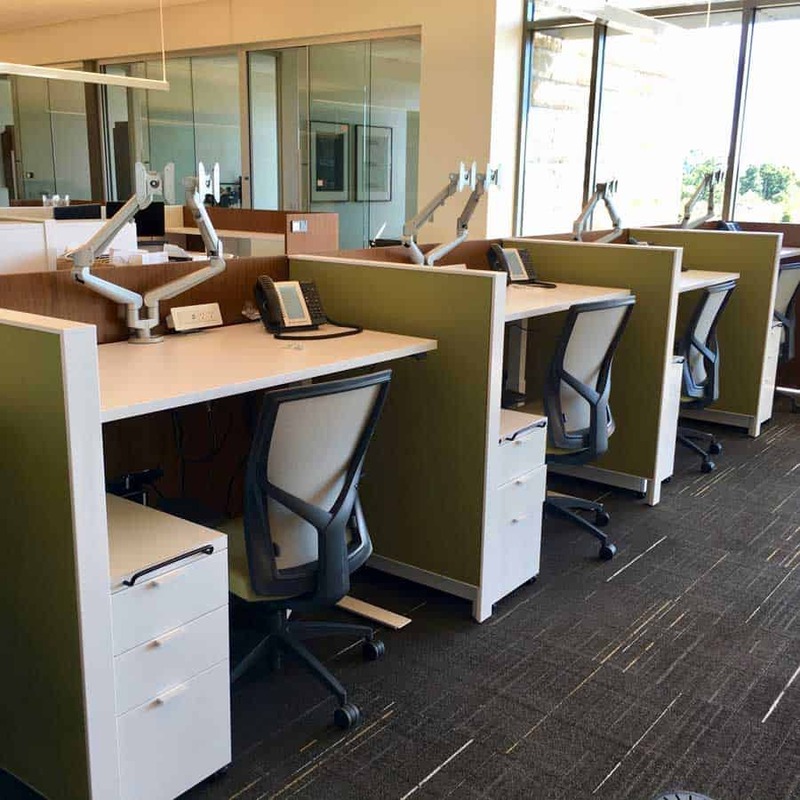 Systems Furniture has the level of expertise that ensures our clients have an efficient and effective workspace. 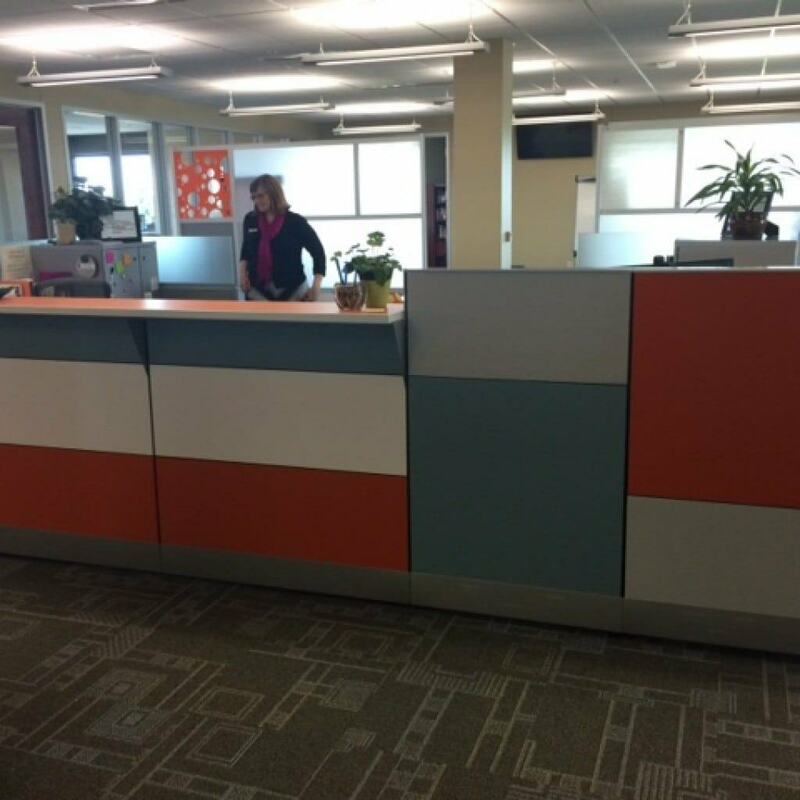 Let our designers show you what your new office can look like. 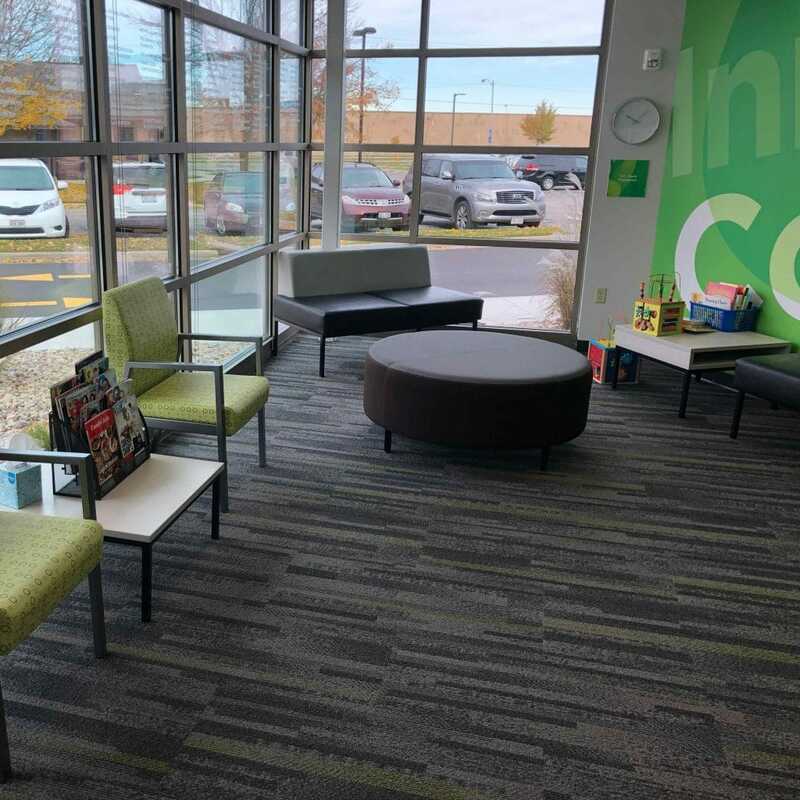 Creating learning environments that foster creativity and collaboration. We offer complete interior design services including wall coverings, window treatments, lighting fixtures and carpeting. Plus, we manage the installation so that your office is fully functional and ready for business. 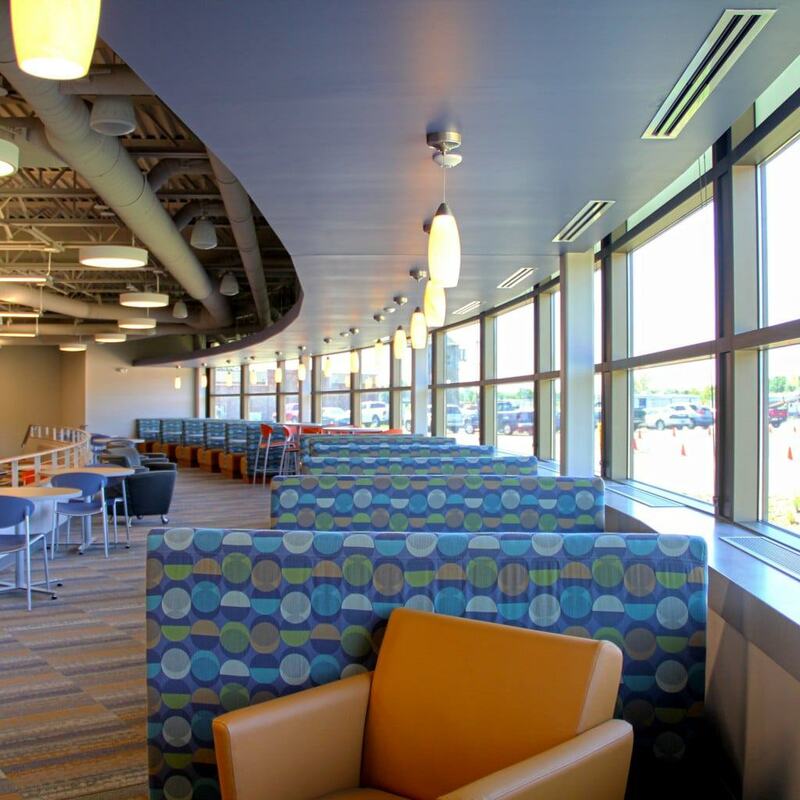 At Systems Furniture, our business is to listen to your concerns and provide solutions. We discovered a long time ago that a well-organized, efficient workspace helps your business operate smoothly. And when you’re doing business, organization and efficiency aren’t a luxury, they’re a necessity. 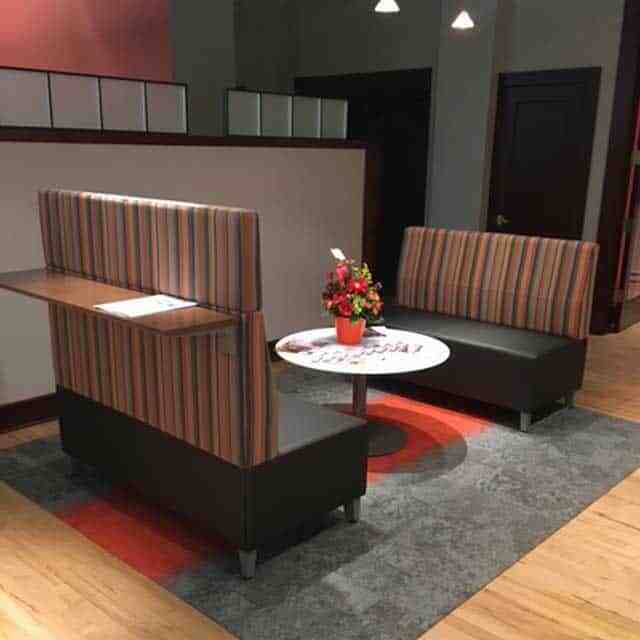 We are a full service commercial interior design and furniture dealer that can help your business make the most out of it’s office space. 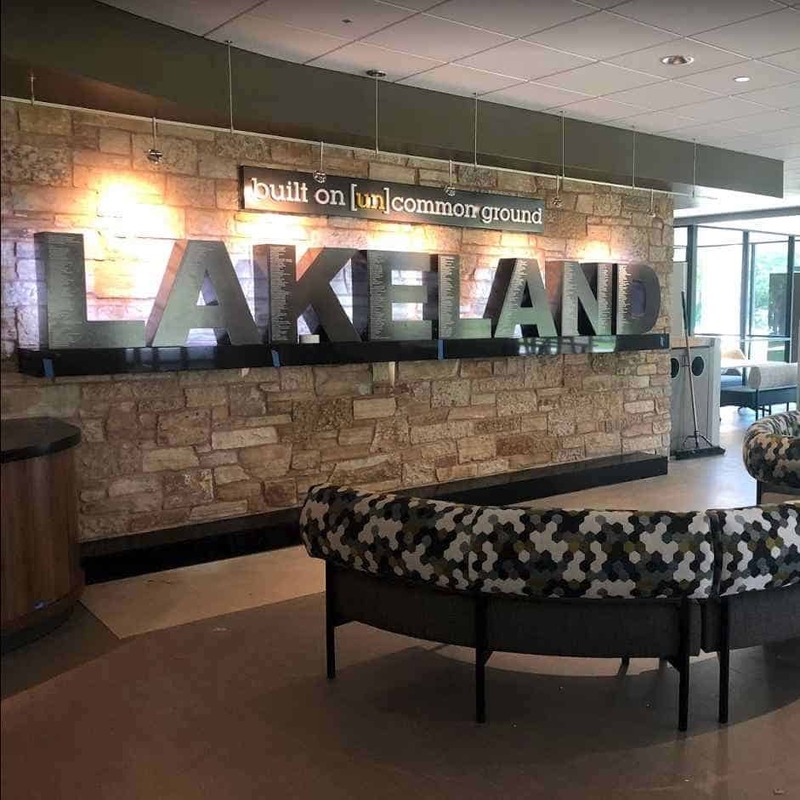 Serving Green Bay, Appleton and all of Northeast Wisconsin from project concept to completion. We will work with your builder, architect or help coordinate your whole project for you. Interior design for offices can address the overall look of the building interior and the smallest detail. 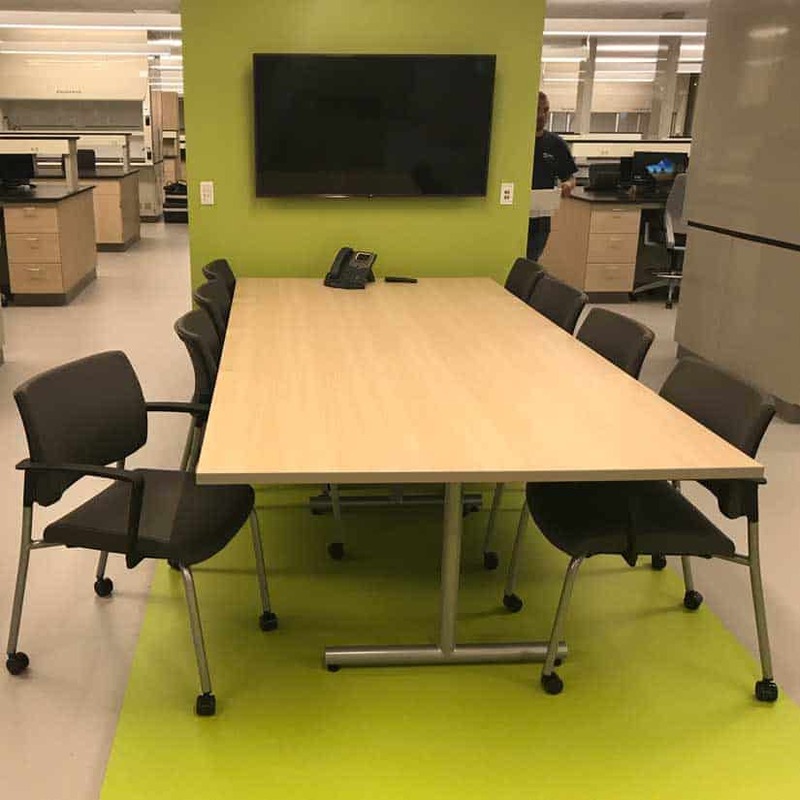 Interior designers answer aesthetic questions about what color to paint the walls in a conference room and the practical issues of which carpet tiles will last the longest. Systems Furniture’s interior designers have over 50 years of combined experience. 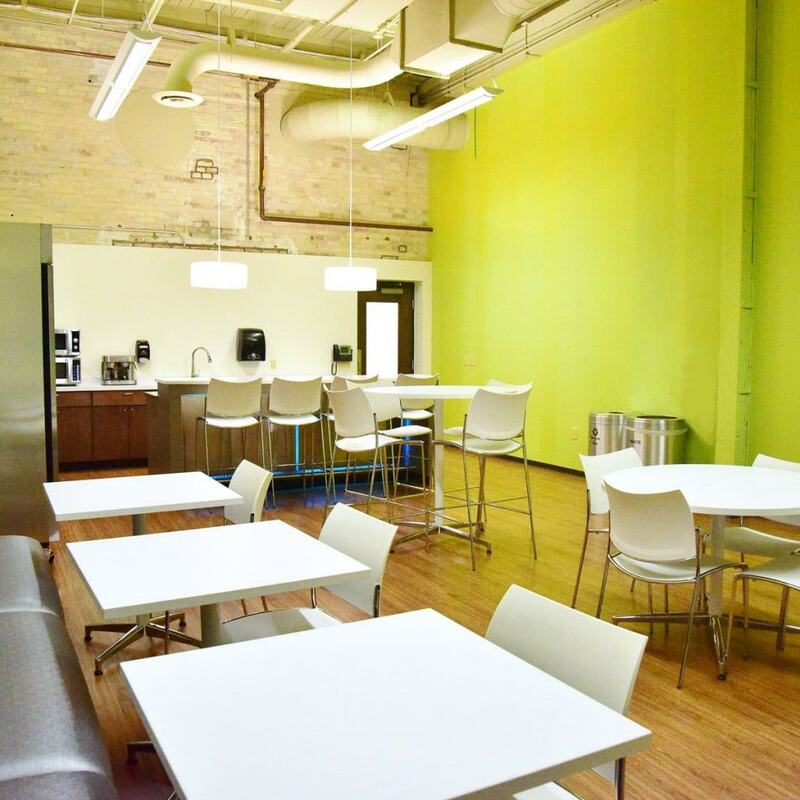 Take a look at your future office. Systems Furniture translates the client’s goals and company philosophy into a detailed office space plan. 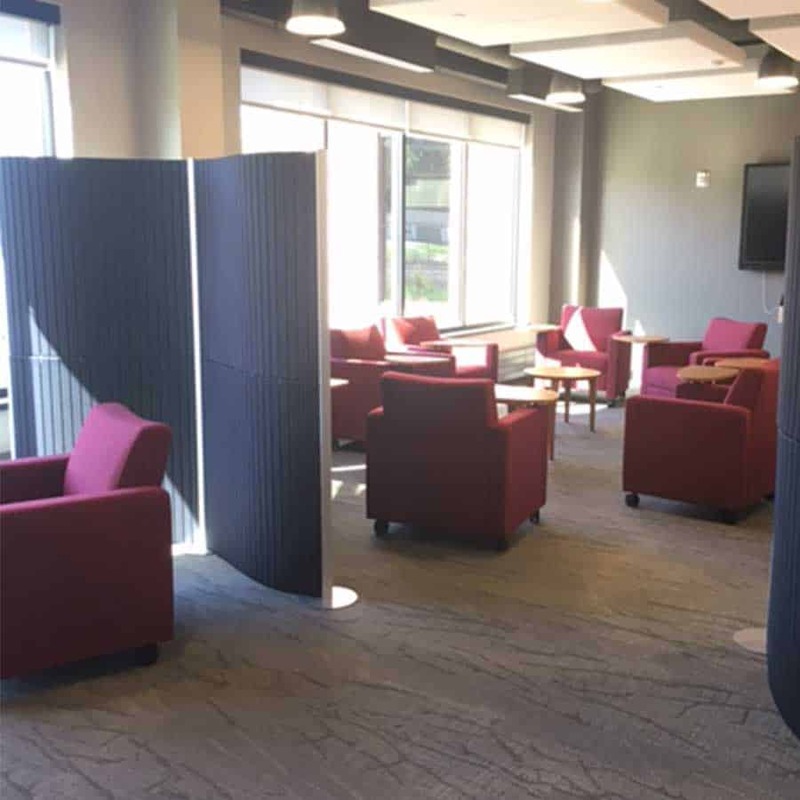 Our Interior Design staff evaluates office workflow patterns and adjacency requirements and balances the needs for privacy with space for collaboration and team projects. 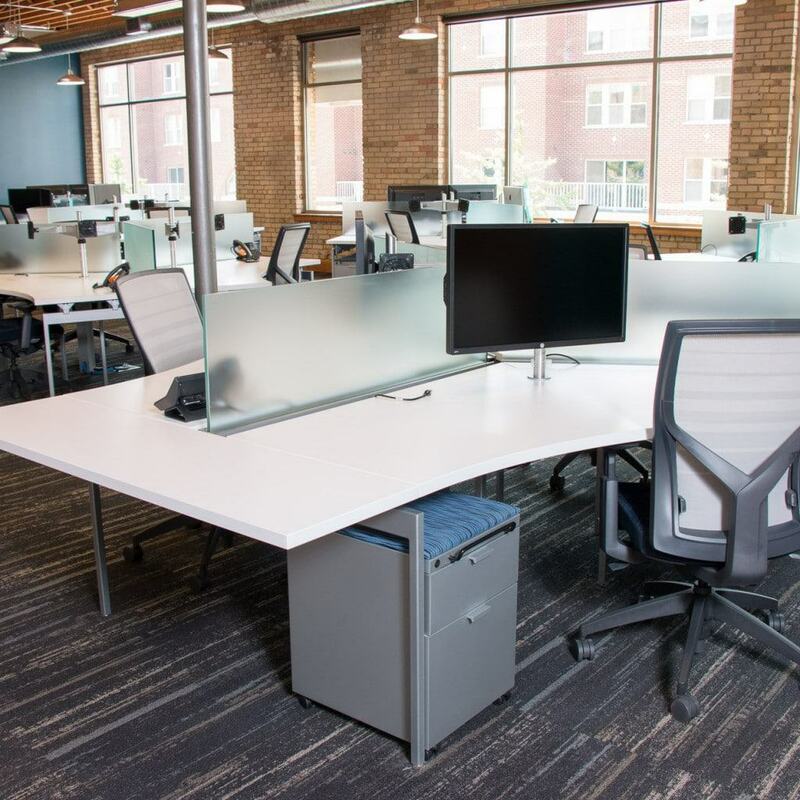 The SFI sales staff works closely with our clients to match office remodeling and furniture installation to our clients’ timetable. Our dedicated Project Manager tracks orders, coordinates project installation schedules and makes sure our customer is kept up to date all along the way. Our process starts out with a collaborative meeting that discovers what the wants and needs of our clients are. 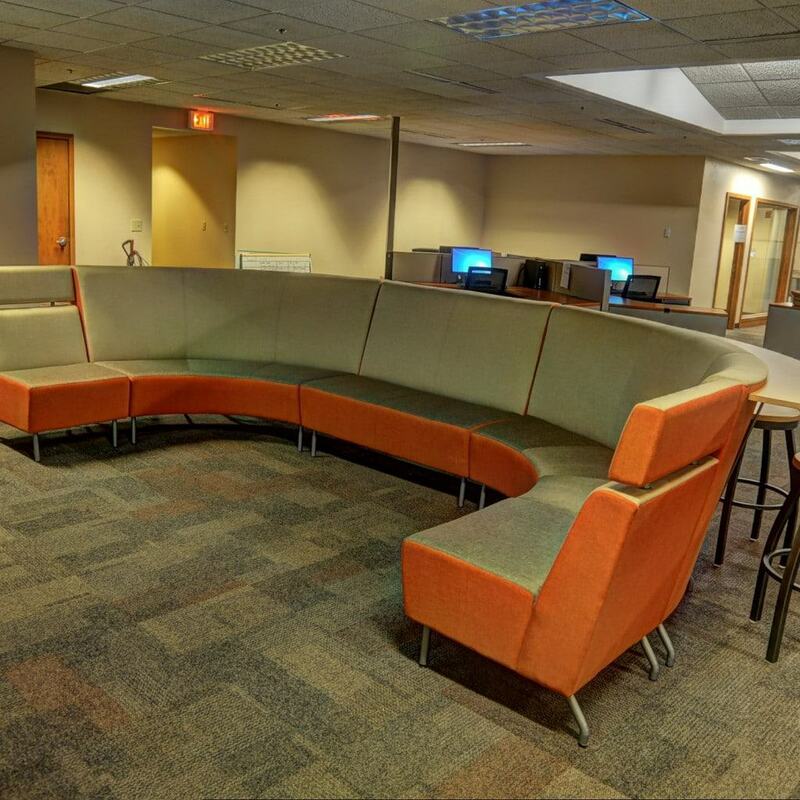 Our discovery process addresses the work and meeting spaces to better outline the end results. By listening to our customers, we gain the insight into what they are really looking for. The concept phase is where we bring together the needs of our clients and come up with solutions that will range from simple solutions to more complex ones that can fulfill multiple needs. Our experienced interior designers never fail to impress. 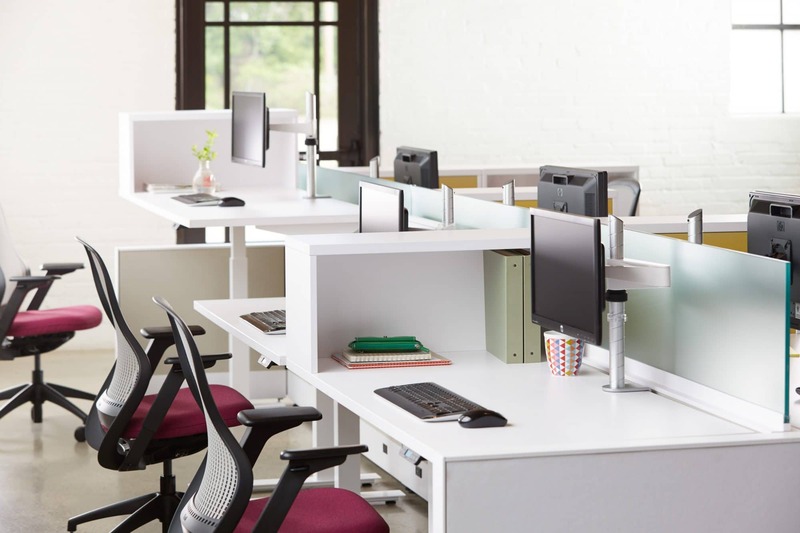 By looking at all sizes and configurations of possible solutions, we give options that allow growth and space for collaboration in the workplace. Just having great workspaces means nothing with out professional installation and support. Our partners take great pride and care in making sure all aspects of the installation go to plan. 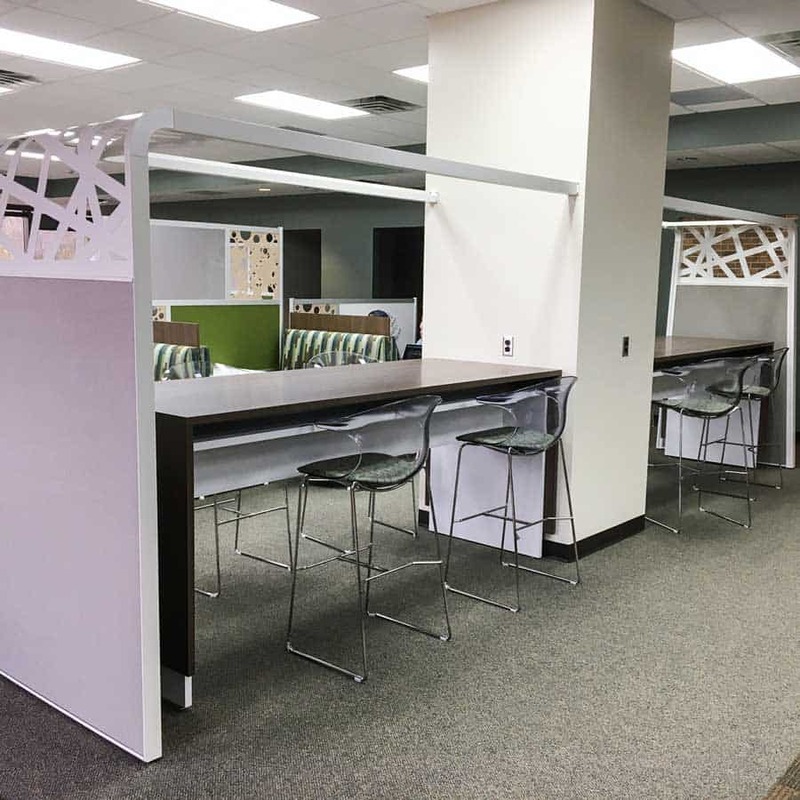 They can work around existing installations, install flooring, workstations and more all around your schedule. When we added on to our building to create a bigger office and support staff space, we needed help getting new furniture on a set budget. Systems Furniture came through with what we needed and right on budget. I have a small tech start-up and needed functional but cool. 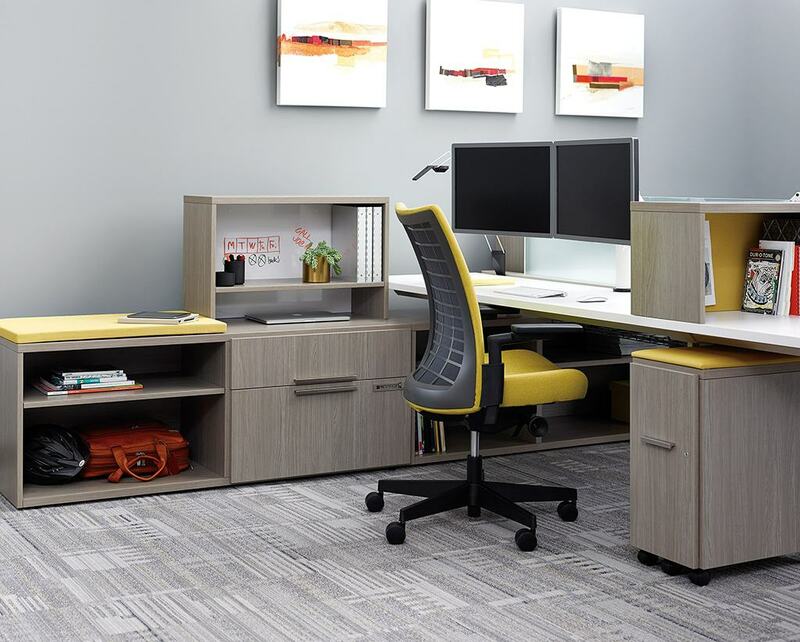 The staff at Systems Furniture put together a solution for me that was in my budget and that also had that cool factor that I was looking for!